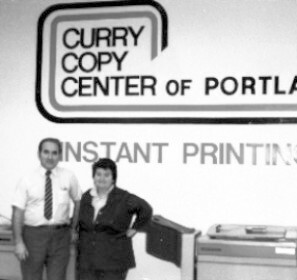 James and Evelyn Mina founded Curry Printing in 1976. Their vision was a family business where they stood behind their work and strived to build genuine relationships with their clients. Today, their son John, who has been with the company since 1981 is President. They have passed on the same values and business philosophy that has made Curry Printing successful. That simple philosophy is "serving the client well." We make an effort to invest in good people and the very latest and best in technology. 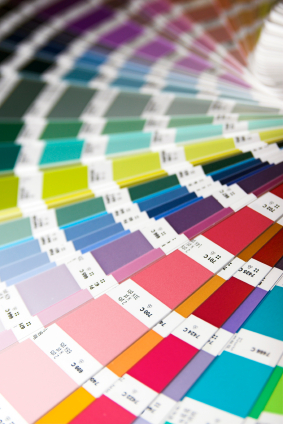 Curry Printing is family owned and has produced award winning offset printing for over 40 years. We love what we do! The passion we have for our work enables us to take ownership of our clients' projects. Our goal is to deliver the highest-quality products possible.